Over and over again I hear about the construction workforce shortage. I hear about it in the office. I hear about it during meetings with commercial real estate developers. I hear about it on project site visits. I turn on the news and hear that the industry is going to take a hit and that everyone is concerned. I’m optimistic because during my 30 years in construction, I’ve talked to many seasoned pros, who, like myself, are inspired by this industry every day. The thought of schlepping around 40-pound blocks day in and day out is tiring. But, one reason we’ve stuck around is because of that “feeling” we get from being a part of something from the ground up. We’re proud to be a part of something bigger than ourselves. I’m optimistic that the younger generation will feel the same. 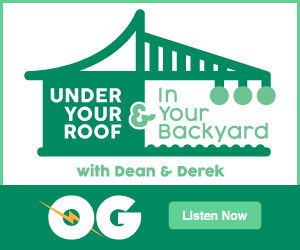 I recently had the opportunity to talk about the industry on the Under Your Roof and In Your Backyard podcast with Dean and Derek. While our nearly hour-long conversation took a few different twists and turns, we kept coming back to the topic of the workforce. As retirement nears the horizon for many in the field, it’s becoming clearer that there aren’t enough skilled tradesmen behind us to fill the void. Am I surprised by this? No. There are several reasons why. The construction sector can be extremely physically demanding and it’s not for everyone. 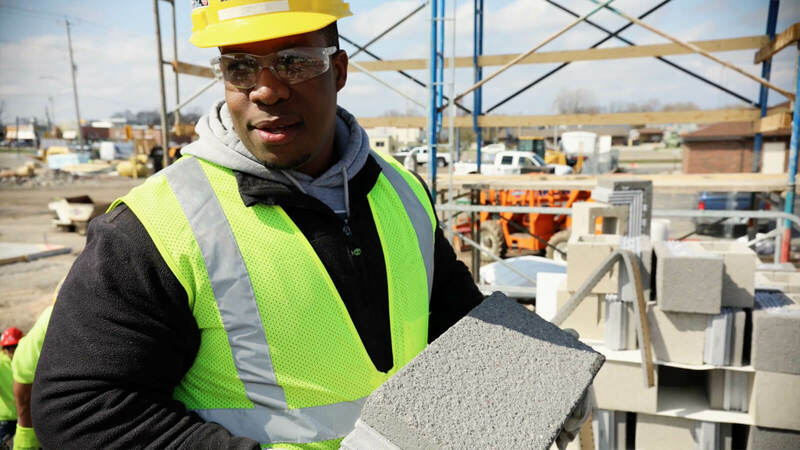 Apprenticeship programs have not garnered the same attention as they have in the past, and students aren’t getting introduced to building materials like they used to. (I still find people in the field who don’t know the difference between cement and concrete.) Plus, new materials are being introduced every day that are lighter, cheaper, and faster. In fact, not all of these products need a licensed installer at all. It’s all about speed and cost. And speed applies to more than just buildings going up. Young people today are spontaneous, and they want results quickly. This can make the prospect of taking two years to learn a trade, and then years more to master it, somewhat unappealing. Let’s not overlook the lack of respect our industry often gets – both internally and externally. We don’t always communicate with other people on the project clearly, we blame others when things go wrong on a project, and we aren’t always transparent. But, I also know many people and associations who are working hard to change these stereotypes. How do we change directions? We know the workforce shortage is a problem now, and not just something coming in the future. What can we do? The best place to start making a change is from within. In the beginning of this article, I mentioned that “feeling” you get when you’re a part of something from the beginning. We need to tell people about it. It’s that feeling of accomplishment and pride when you drive by the building you worked on. It’s the excitement you feel when the bridge you designed is being raised into the sky. It’s the awe you experience when you realize that your blood, sweat, and tears went into a project that will stand for generations. Whether it’s in writing, in classrooms, or on a jobsite tour, we need to share this sense of excitement and pride with people just starting to explore their career opportunities. Over the last couple of decades, we’ve put a huge focus on four-year universities and pushed any interest of a child attending a vocational or technical school to the side. That’s not working for everyone. Student loan debt is sky rocketing, and recent college graduates are having a hard time finding work. A just-as-good alternative is a vocational or technical school. As we’ve discussed, there is high-demand for those who can build the communities we live in. Chances are very strong you’ll find work when you are done. Plus, the career path can be extremely rewarding – both monetarily and emotionally. What do you see wrong in the industry? What challenges? What do you wish someone would have showed you early on? It’s up to us to nurture the next generations. Talk to young architects and designers about the products they are specifying. Better yet: show them. Does everyone on your team know how a glazing system is fabricated? Do they know what ad-mixes can be incorporated into concrete? Take them to a site and let them feel the weight of the mortar on a trowel. 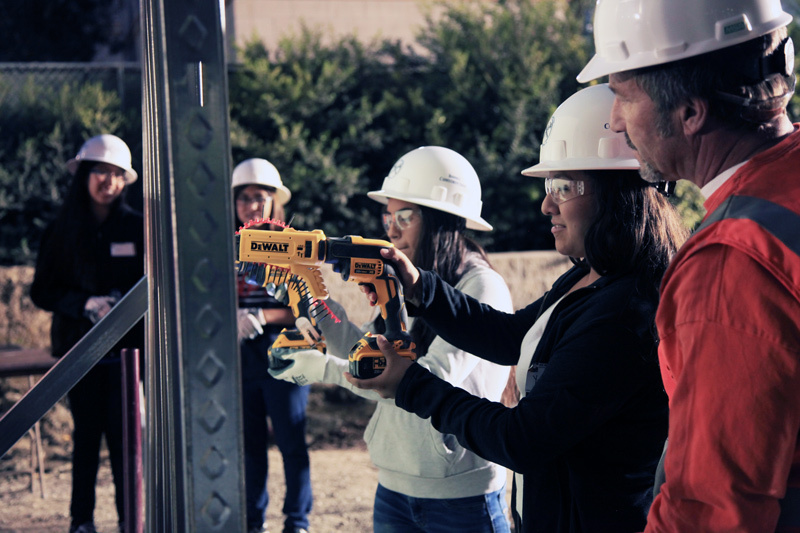 There are a growing number of programs available, such as the ACE Mentor Program, to work with students interested in pursuing careers in the construction industry. The more we can give them hands-on experience and engage them during high school, the more likely they are to pursue a career path in the industry. It seems like common sense to be empathetic to others on a construction project, but often we dismiss respect and blame others when things go wrong. There seems to always be a struggle between design and build, beauty and cost, unique and standard. Whether you’re an architect or a mason, it’s critical to understand the challenges and decisions other people make. If we listen and show respect, we’ll get respect, and the industry will become more collaborative. The conversation around the workforce shortage won’t be dying down any time soon. Take some time to reflect on why you’re in the industry and what you can do today to keep the industry going strong tomorrow. Check out my full interview on Under Your Roof and In Your Backyard with Dean and Derek to hear more of our conversation and ideas on how we can solve this together. 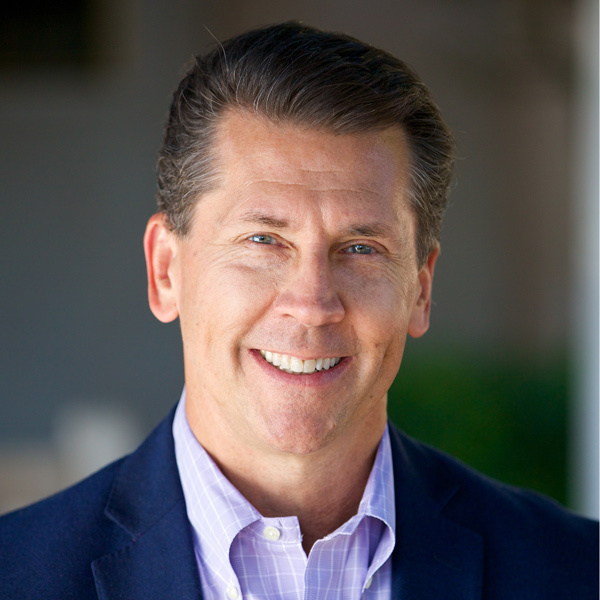 John Kemp is President of the Building Solutions group at CRH. For nearly 20 years he has worked at CRH in a variety of different executive roles, including Chief Marketing Officer. Now, as President of the Building Solutions group, he positions CRH as the preferred building material provider and consultative resource for owners, developers, architects, and general contractors. He has a B.A. in Geology and an MBA in Marketing which allows for a more balanced approach to construction by blending both art and science. He spent most of his childhood in Chicago, IL, but currently resides in Atlanta, GA. When he’s not rooting for the Cubs or Blackhawks, you can find him playing hockey or spending time with his family.